A Harvard University professor has been awarded a top technology prize for research that has paved the way for computers that more closely mimic how humans think, including the one that won a "Jeopardy!" tournament. Leslie Valiant, who teaches computer science and applied mathematics at Harvard's School of Engineering and Applied Sciences, was awarded the A.M. Turing Award for 2010, the Association for Computing Machinery said Wednesday. The $250,000 award is considered the Nobel Prize of computing and is named after the famous British mathematician Alan M. Turing. Some of Valiant's biggest contributions concern the mathematical foundations of computer learning, an area of study that has led to breakthroughs such as IBM Corp.'s Watson, the machine built to play "Jeopardy!" In matches aired last month, the computer breezed past two of the game show's top winners in a display of how far computer scientists have come in programming computers to understand the subtleties of human language and make decisions based on the mountains of data the machines are able to store. The association cited contributions that have led to advances in artificial intelligence and areas such as natural language processing, handwriting recognition and computer vision. It also cited his influential models for "parallel computing," or processing many different kinds of data at once rather than the one-at-a-time approach of traditional computing. Intel Corp., the world's biggest computer chip maker, and Google Inc., the Internet search leader, provide funding for the prize. 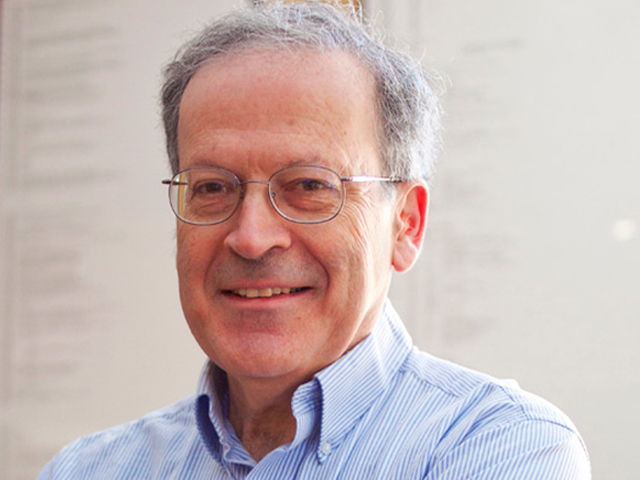 ACM President Alain Chesnais said Valiant's accomplishments over the past 30 years have led to "extraordinary achievements" in machine learning. "His work has produced modeling that offers computationally inspired answers on fundamental questions like how the brain 'computes,'" Chesnais said. "His profound vision in computer science, mathematics, and cognitive theory have been combined with other techniques to build modern forms of machine learning and communication, like IBM's 'Watson' computing system, that have enabled computing systems to rival a human's ability to answer questions." The organization cited Valiant's "Theory of the Learnable," published in 1984 in Communications of the Association for Computing Machinery, as one of the "seminal contributions to machine learning." His 1982 paper, "A Scheme for Fast Parallel Communication," offered a simple solution to data congestion when computers communicate over networks with limited capacity. The award will be presented June 4 at a ceremony in San Jose, Calif.